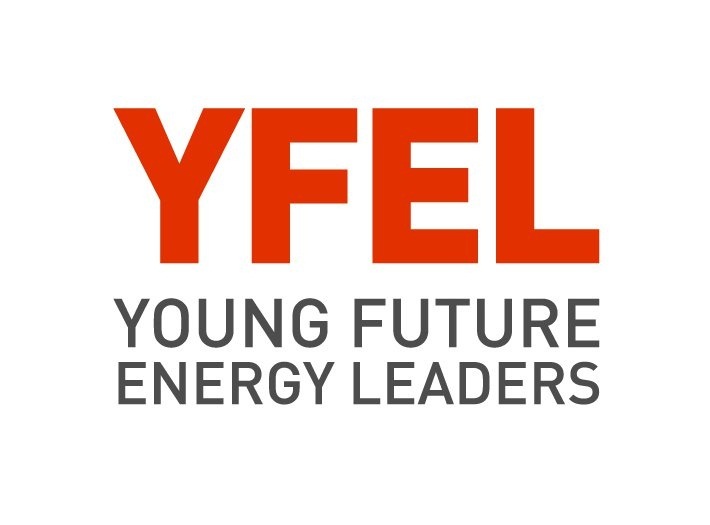 ABU DHABI – January 15, 2011 – The Young Future Energy Leaders (YFEL), a program of the Masdar Institute, committed to raising awareness and engaging students and young professionals in the renewable energy and sustainability fields, announces its program and sponsors for 2011. 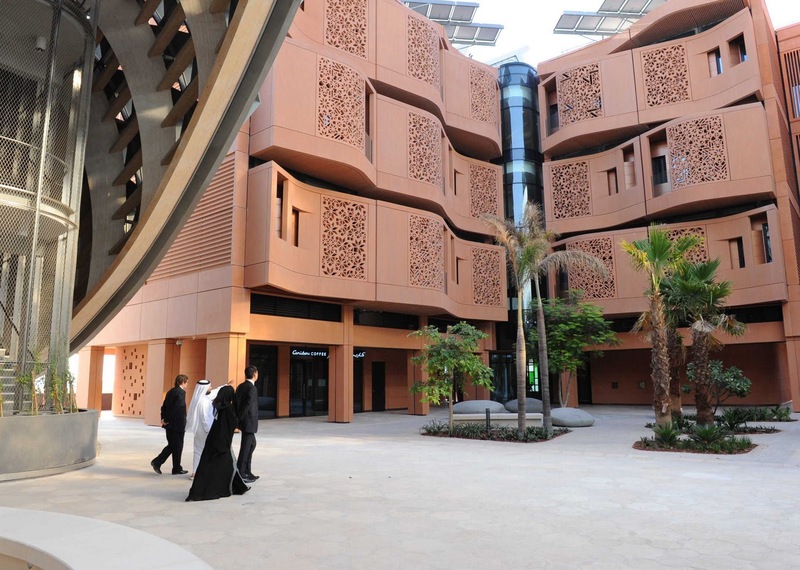 Growing support from the private sector, including local companies such as Emirates Nuclear Energy Company (ENEC), Abu Dhabi National Oil Company (ADNOC), Abu Dhabi Water and Electricity Authority, Dolphin Energy as well as individual supporters like Mohamed Bin Kardous Al Ameri has allowed Masdar Institute to expand its YFEL program at the World Future Energy Summit (WFES). This year approximately 150 participants, representing students from UAE universities, and international universities, as well as young professionals from local companies will be attending specialized forums, seminars, debates and panels at WFES. YFEL is a key element of the annual World Future Energy Summit (WFES), taking place on January 17-20, 2011, held at Abu Dhabi National Exhibition Centre, ADNEC. YFEL’s program will commence during the Summit, with keynote speakers already confirmed, including HE Ban Ki-Moon, Secretary General, United Nations, HRH Crown Princess Victoria, Princess of Sweden and Christina Figueres, Executive Secretary, UN Framework Convention on Climate Change (UNFCC), United Nations, Dr. Susan Hockfield, President, Massachusetts Institute of Technology and Mohamed Bin Kardous Al Ameri, an Emirati philanthropist and a YFEL supporter. During WFES, Masdar Institute will also be hosting a range of events at the YFEL stand, including: on Monday January 17th - Ban Ki-Moon, Secretary-General, United Nations Address to YFEL (13.30-13.45); HRH Crown Princess Victoria, Princess of Sweden, visit to YFEL stand (15.45 -16.00); Tuesday January 18th – Dr Susan Hockfield, MIT President, visits YFEL (10.45-11.00); YFEL Debate: Enforcing Recycling on a Global Scale (13.30-14.30); Wednesday January 19th – Industry Update: International Wind Association and London Array Project Presentation and Case Study (09.00-10.30); YFEL Debate: The Challenges that USA Faces in Reducing their Carbon Footprint (10.30-11.00), Thursday January 20th – YFEL Debate: Policy Update (11.00-12.30).